The ‘wildcard’ entry for Marcos Ambrose at the Sydney 500 next month has been revealed. 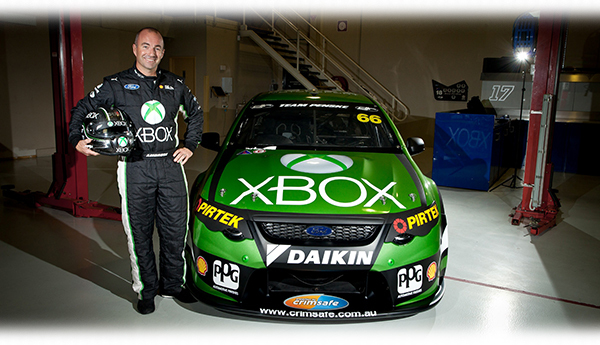 Xbox is the prime sponsor (former SBR sponsor Pirtek has jumped on board too) leading to a matte black and metallic green livery. 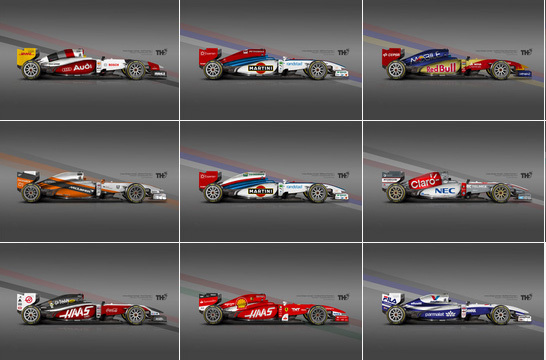 Apex Replicas will do this one-off car in 1:18 and 1:43 and are currently taking pre-orders. Delivery is scheduled for quarter 2 next year.